I took Boo-Boo to the vet yesterday. He has had a "Fat Pad" that has somewhat solidified. He has gone from 187 in like Oct of last year to the 150's. He looks so much older now than 1/2 a year ago, especially if I put him next to BJ who is only a year younger. He acts fine, does not eat as much, and seems to be in no pain. The vet is supposed to remove the mass and have it tested next Monday. The vet is concerned how Boo will handle the anesthesia at his age. Anyone have any experience there? Should I risk the surgery? If it is cancer what are his odds with or with out it, given his age? 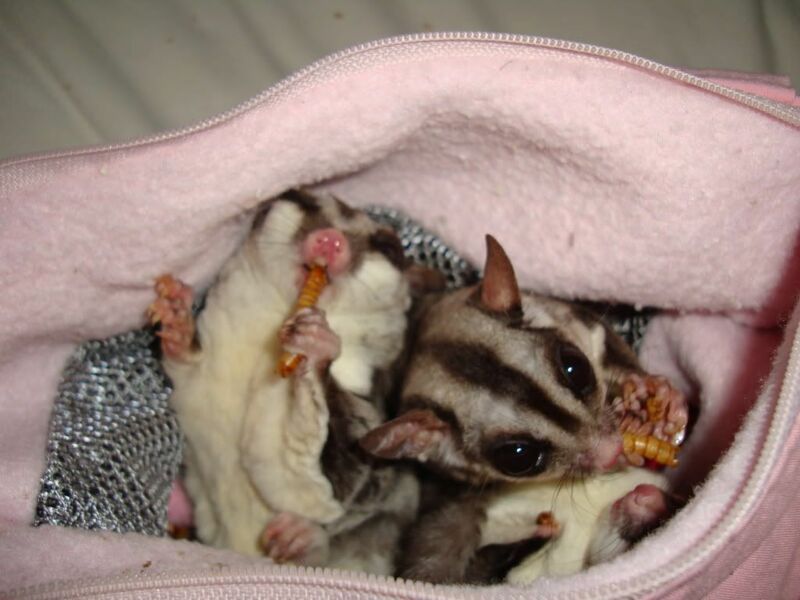 Rest in Peace our little sweet friends that have crossed over the "Rainbow Bridge". I dont have any experience to offer, but just wanted to let you know id keep him in my thoughts. Hope all goes well. Dogs have owners. Cats have staff. 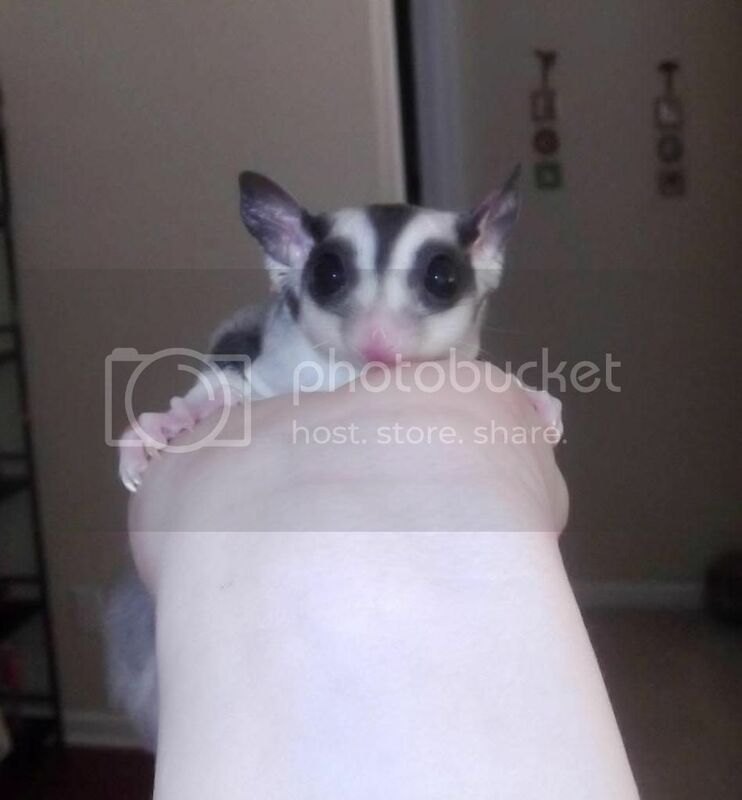 Gliders have indentured servants. Dexter. You left blueberry stains on my wall and pawprints on my heart. I love you Decker-Boy. Oh poor Boo-Boo. Good thoughts and prayers coming your way Pat. Keep us posted! Pat, I am sending lots of prayers and good thoughts your way, for both you and BooBoo (and BJ, too!)! Pat, I sent you an email. Awh Pat! That makes me sad! I'll keep him in my thoughts! sorry about the troubles pat!!! Those are excellent questions Pat and I really hope someone with any experience in something like this will pop in soon to help. You know you and the boys are in my thoughts and prayers. Should you decide to go through with the surgery, I will pray for a successsful outcome and speedy recovery for Boo. Oh Pat I'm so sorry to hear about Boo Boo. I wish I had advice for you. You and the boys are in my thoughts and prayers. You and Boo-Boo are in my prayers. Pat, you and your darling boys are in my thoughts and prayers. Please keep us updated. Pat, you and Boo-Boo and BJ will be in my thoughts and prayers! Boo-Boo is in my thoughts! Hopefully, the experienced members will chime in with their thoughts on the surgery and possible cancer survival rates. My whole family will be praying for all 3 of you! Pat, I let my mom know and she will keep you guys in her prayers, as well. i would give almost anything to be close to you rite now. you were a strong helper to me w/sissie. & i have so enjoyed reading thru all of your knowledge, & seeing the pic's & vid's have been wonderful!!!!! 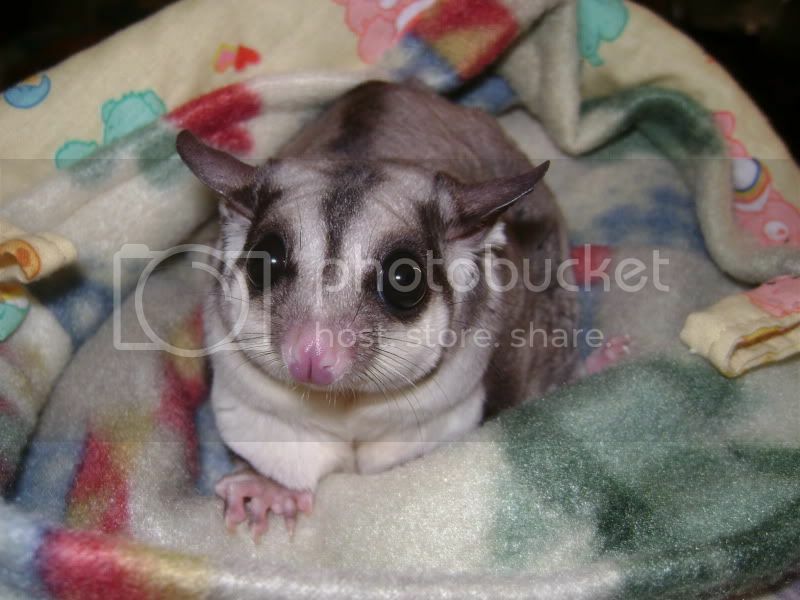 i know nothing when it comes to gliders as you do,but i do want to let you know that you will be in my fore front of thoughts until this is all over w/& he is home & well,& happy as befor!!!!!!!!!!! Thanks everyone. I have sent some PM's out to people recommended to me that would have experience with something like this and I am waiting to hear back. Your boys are just the cutest ever! I am thinking of you guys! Please do. That is what I am looking for and it may be of help to others too. Boo will be 9 next Thursday. This is one of several vets I have used, one I feel comfortable with. Rest in Peace my dear Sadie...mommy loves you! Oh pat i am soo sorry to here about Boo-Boo i hope everything goes well! thoughts and prayers are with youand your suggie family! if it were me. i would first make sure its not an abdominal surgery because the blood loss will kill him. so as long as its not and your vet is experienced with isoflurin gas the only one to use as its safest. 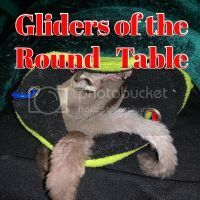 it would be worth traveling to a very experienced glider vet like dr tristan or dr bradley. She has she will be using Sevoflurane if I read it right. The paper says Sevoflurane Adjustment, and then Anestesia Inhalent right underneath that on the estimate? I will get a new picture of the mass and it's location tonight and post it. i hadn't thought of that. this may be something you should check into,pat.doesn't dr bradley live in ks,& that isn't too awfully far from you,is it? please let us know what you think on this. even if your vet is a good one,if he doesn't really know this procedure very well,it would be great for him & you to be talking to either vet. my vet,before sissie died,did confer w/tristan quite abit. 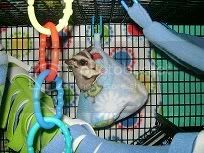 once she had died,though,he would no longer see gliders,no matter how much i pleaded w/him to continue on w/helping me w/cosmos. but he was firm,a no ment no. the only thing i could have come up w/on this was that evidently he wasn't as knowledgeable as we thought,& he didn't want anymore babies to die under his care.